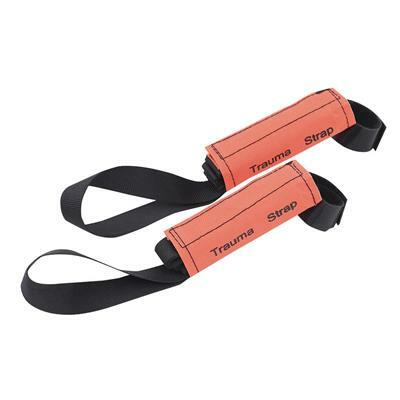 PEAKWORKS CP-23300-1 Trauma Strap. The new and improved PeakWorks Trauma Straps are designed with attention to detail. The straps are enclosed in bright packages for easy visual identification and sealed with hook and loop closure for easy removal in time of need.